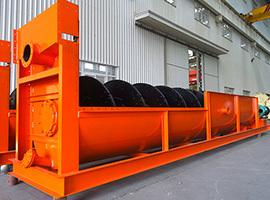 Ceramics ball mill is mainly used for mixing and grinding materials, with advantages of even fineness and energy saving. 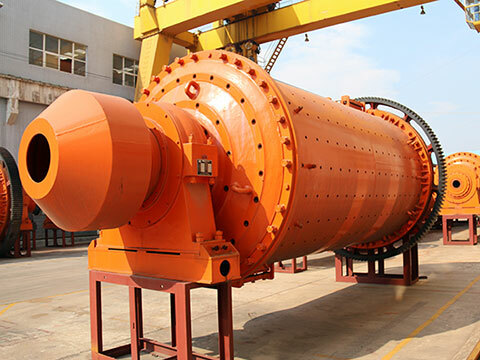 Ceramics ball mill is commonly used in different production lines to satisfy different requirements on fineness of final products. 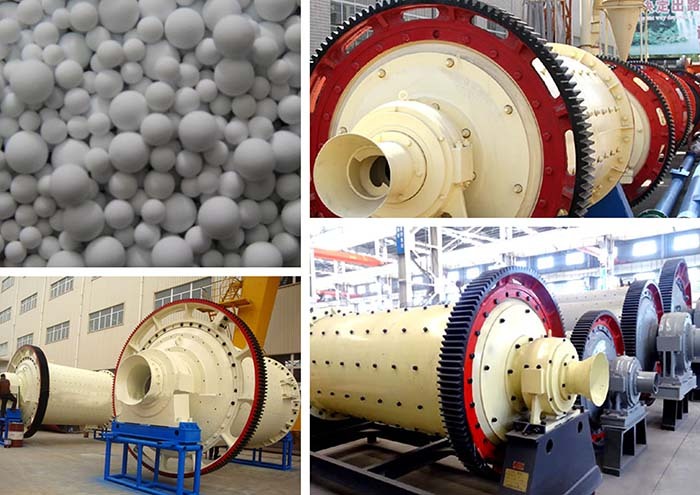 The structure of ceramics ball mill or chinaware ball mill is divided into integral type and freestanding type, and its advantages are lower investment, energy saving, novel structure, simple operation, large capacity, etc. 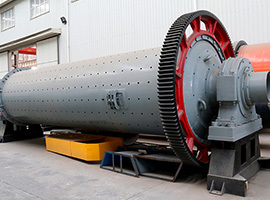 Ceramics ball mill is mainly used for mixing and grinding materials, which has uniform product fineness and saves power. 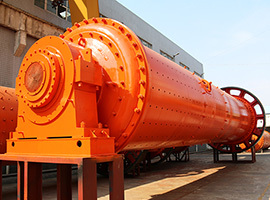 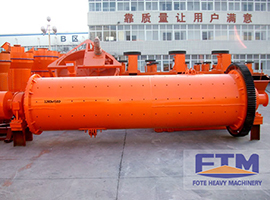 Ceramics ball mill can be used for both wet and dry type grinding. 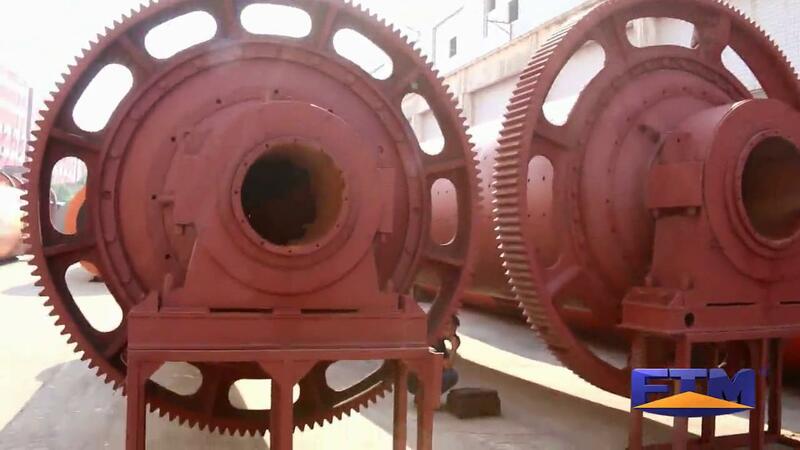 Chinaware ball mill can also use different lining boards according to production requirements so as to meet different needs.